"This was art and theater imitating life in all of its strangeness and ironic sadness. " ​"This reverse audience omnipotence made the aha moments both more frequent and rewarding, as you often learned something new and discarded old assumptions in the very same snippet of a scene." "The dry, damned-if-you-do-damned-if-you-don’t humor paired wonderfully with the main themes of family, fate, and choice." 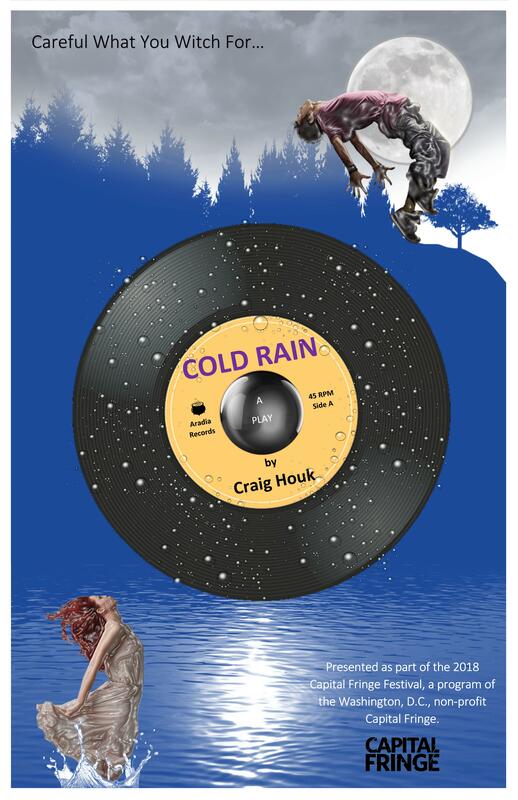 "A thoughtful story riddled with potential, Cold Rain’s scattered timeline leaves audiences laughing but wanting more." "As the play moves forward (and backward), it is readily apparent that the plot centers on the difficulties within relationships, both romantic and familial." "If you choose to go and see Cold Rain, you will develop theories and burning questions about the story." Click on image to download full draft script.